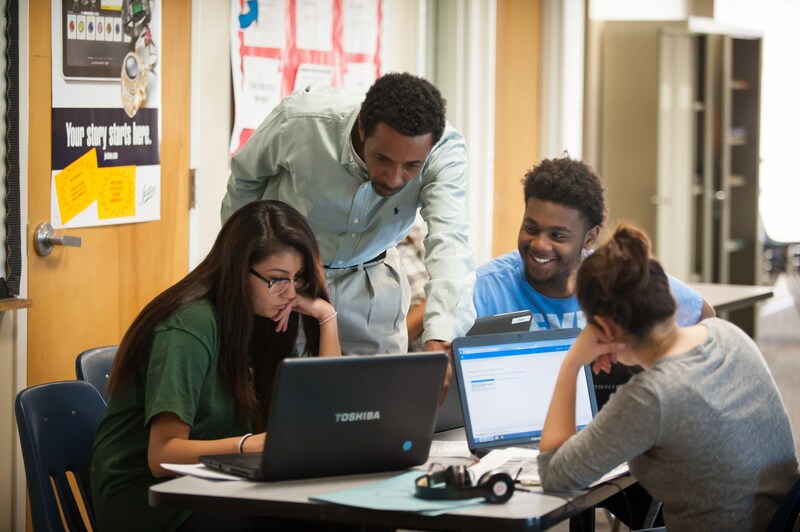 Winfree Academy Charter Schools utilizes a comprehensive high school curriculum that is offered via flexible individualized delivery system utilizing online curriculum and constant availability. Our highly experienced educators are available to help students in the early morning hours, throughout the day, and into the early evening, spending the extra time and the extra care to increase student achievement. They use effective methods of teaching to motivate and nurture the students’ to success. Emphasis is placed on preparing students to be college and career ready while completing all requirements to earn a high school diploma.